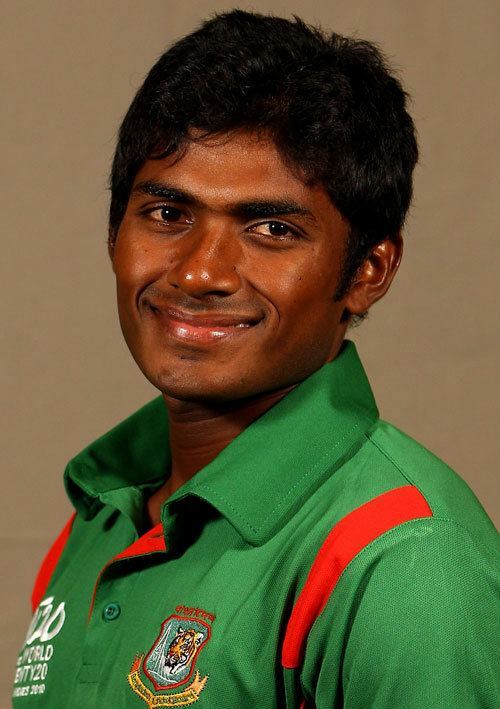 Mohammad Jahurul Islam (Bengali: মোহম্মাদ জহুরুল ইসলাম, born 12 December 1986) in Rajshahi) is a Bangladeshi international cricketer. Islam made his debut for Rajshahi Division in 2002/03 playing through the 2006/07 season. 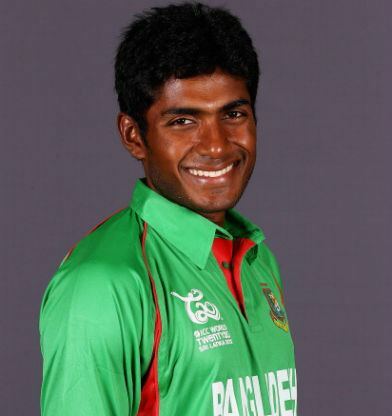 He also played for Bangladesh A in 2006/07, scoring 87 against England A. A right-handed batsman and occasional off-break bowler and wicket keeper. He is sometimes referred to on scoresheets by his nickname Aumi. He has scored two first-class centuries for his state, with a best of 139 against Barisal Division. He scored 71 against Dhaka Division in the one day game.